← Major Development — Tax, Cyber, Data, Sanctions, Sovereign Immunity — Major Debates Ahead? Major Developments — TPP, Tax, Cyber, Investment — Changes Continue to the Trade Landscape — New Litigation Rules. The biggest development the last three weeks or so in global trade relations was the start of the battle by the Obama administration to get TPP through Congress. This proposed agreement includes new rules for dispute resolution over trade and investment matters. 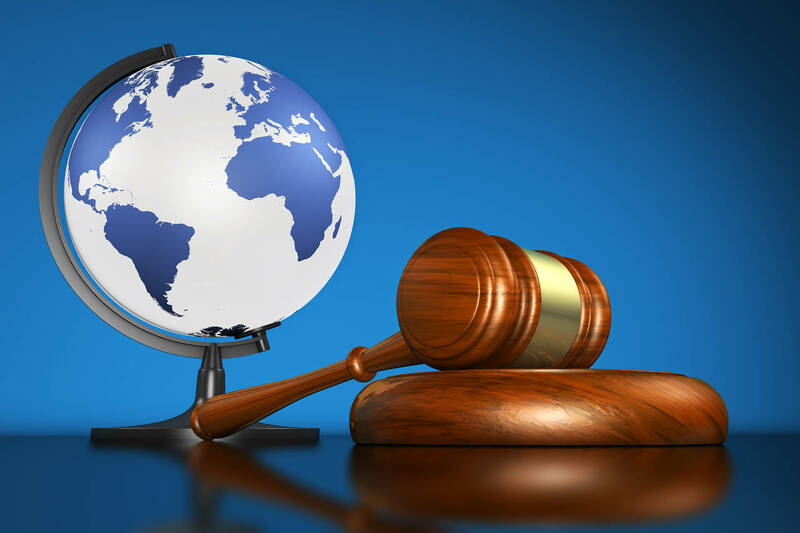 The relation of these new rules, as the agreement states, to WTO rules for settling disputes, customary international law, and international commercial disputes are striking and historical. “Obama and TPP and Congress.” Washington Post (11.6.15). Malawer, “Dispute Settlement and TPP.” Global Trade Relations Blog (11.6.15). “TPP and New Cyber Rules.” Global Trade Relations Blog (11.6.15). “U.S. and EU Cyber Regulations.” Financial Times (Oct. 30, 2015). “U.K. – China New Trade and Investment Policies and Relations.” Global Trade Relations Blog (October 25, 2015). “EU Releases New Investment and Trade Policy.” White and Case Memo (Oct. 20, 2015). “Global Tax Targets Multinationals.” Financial Times (October 9, 2015).